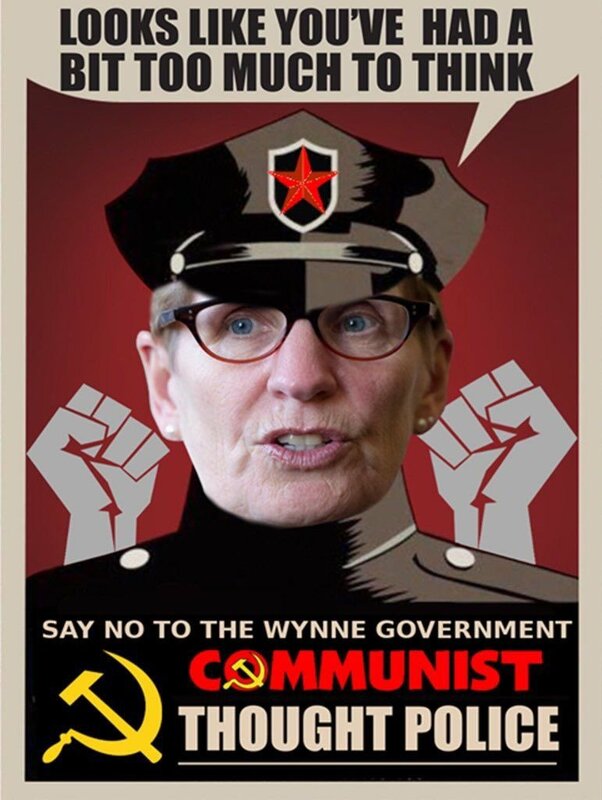 Scipio's tweet - "@DrJacobsRad @skynrydme @fordnation "
Wynne's dire warning that if young citizens don't vote, old white people will is offensive in so many ways. It devalues the elderly. It vilifies Caucasians. Finally, it is condescending to young voters of all ethnicities.